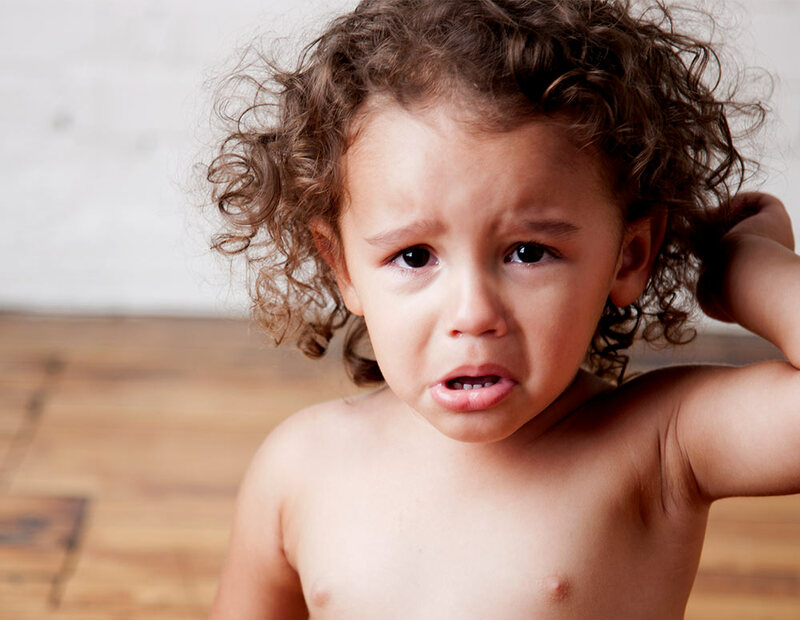 Managing tantrums can be an emotional time! We can help you get through it with confidence. Underneath the emotional outburst is a need or emotion your child is trying to make sense of and express. Sometimes tantrums are unavoidable! But there are ways you can minimise the stress for you and your child. If your child’s tantrums are happening more often or are more intense than usual it can be helpful to seek out more support. Kids don’t come with a manual so parenting often involves trial and error. To talk through other strategies for managing challenging behaviours give us a call on 1300 30 1300 (QLD & NT) and speak to one of our trained counsellors. Not living in QLD or NT? Check out this list of Parentline counselling services in each state.